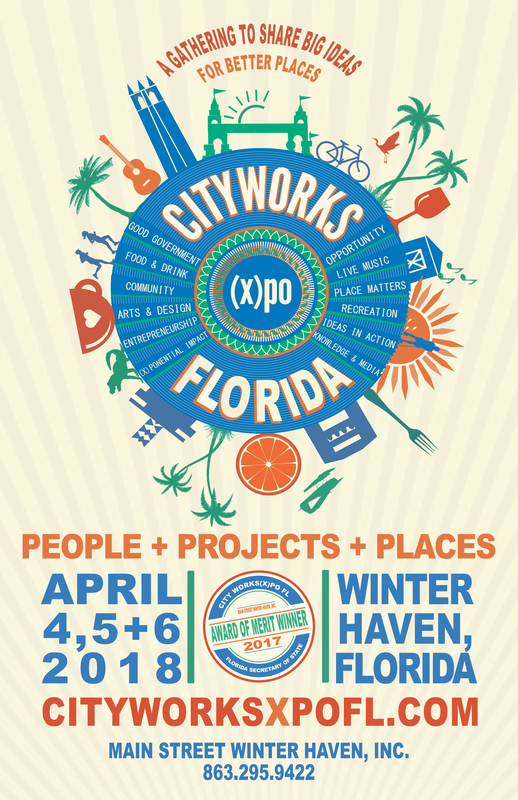 CityWorks(X)po FLorida is a placemaking summit focused on deeply and broadly strengthening cities of all sizes. 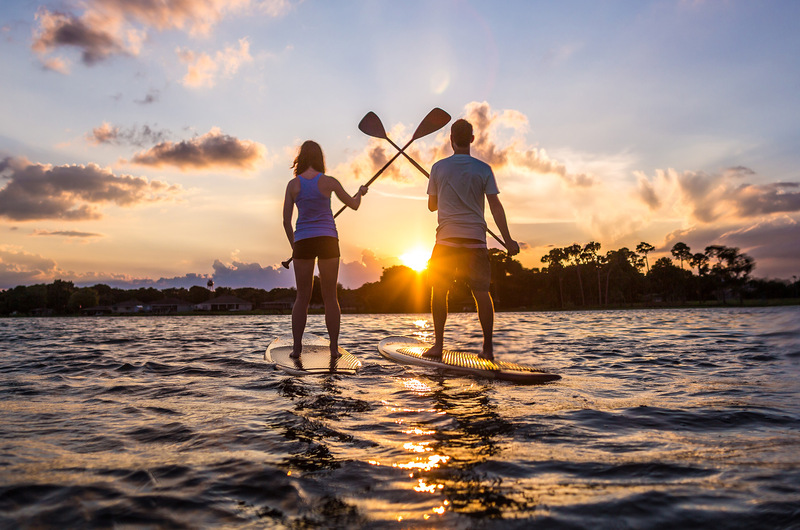 Attendees will represent communities from across the state of Florida. (X)po seeks to enhance connectivity within and between cities and to explore exponential impact across seven major themes: Capital & Social Entrepreneurship, Leadership & Good Government, Arts & Design, Knowledge & New Media, Outdoors & Recreation, Public Health & Social Justice and Food, Drink & Music. (X)po’s speakers, panelists, and participants will include innovative leaders from each of these spheres. During the day, attendees will be immersed in thought-provoking presentations, performances and engaging dialogue. By night, the conference continues with networking opportunities at high energy and (X)citing events. Save the dates: April 4th, 5th and 6th 2018! More exciting details coming soon!